We are very excited to be launching our inaugural Witchery Wine Club Allocation. We would love for you to be one of the first to join the Witchery American Viticulture Area Club and just as importantly the Witchery extended family. The inaugural release will be on April 1st, 2019. “Case Club:” Includes 6 bottles of our 2016 Howell Mountain Cabernet Sauvignon and 6 bottles of our 2016 Oakville Cabernet Sauvignon at a 20% discount. “Half Case Club:” Includes 3 bottles of our 2016 Howell Mountain Cabernet Sauvignon and 3 bottles of our 2016 Oakville Cabernet Sauvignon at a 10% discount. To get more information call Tim at 707-287-1063 or email him at tim@witcherywine.com. Witchery was founded by Gordon Larum and Richard & Dawn Hawthorne in 2009. 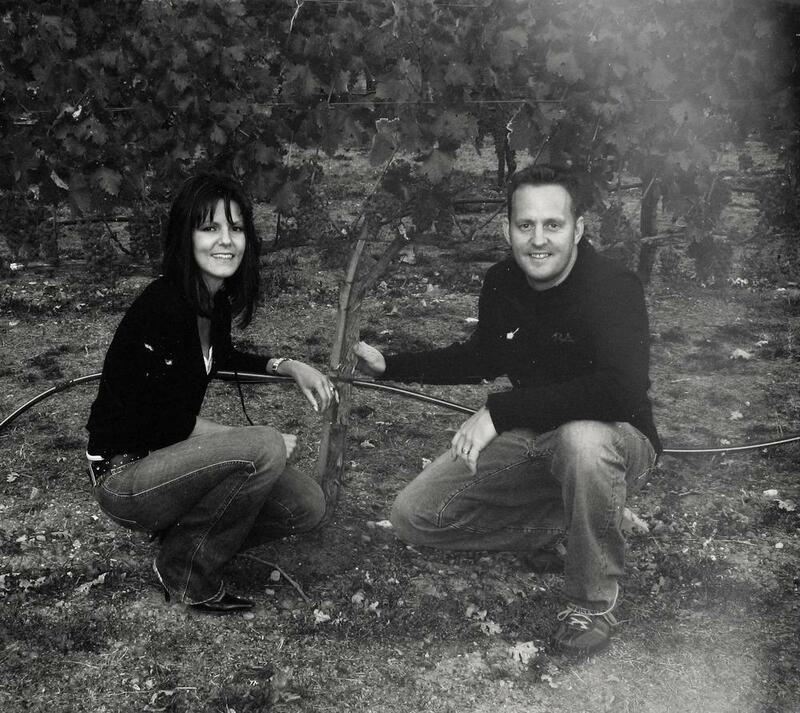 In 2013 Patrick and Marie Carpenter joined the Witchery Family and share the same vision. 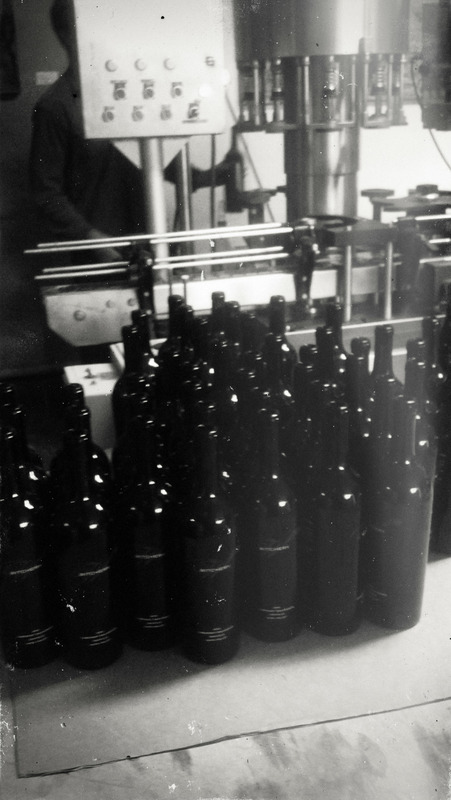 We're passionate about the Napa Valley and the Cabernet Sauvignon grown here. 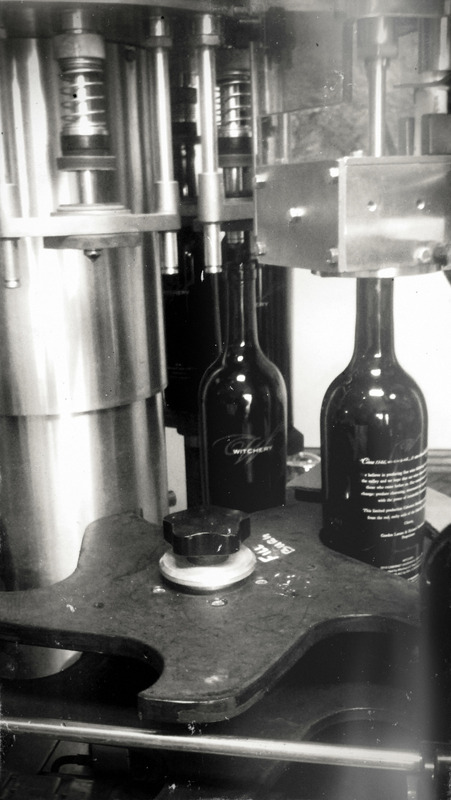 We hope to honor both by crafting premium wines that respect the traditions of those who came before us and faithfully express the unique character of the Valley. All our wines are produced using fruit meticulously selected from Napa's Oakville, Spring Mountain and Howell Mountain appellations. From our table to yours, cheers!